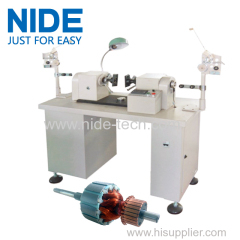 Rotor winder is used to winding coils into armature slots. 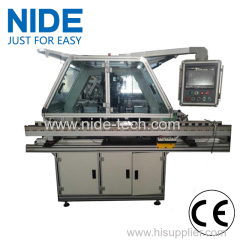 The winding process is done by machine automatically. 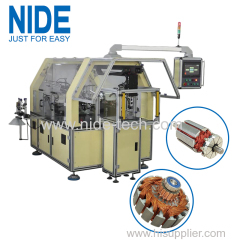 The Fully automatic motor coil winding machine is suitable for winding the small electric motor external armature and BLDC stator coils. 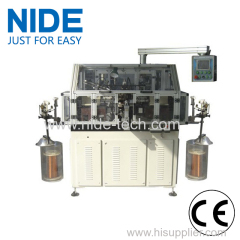 The armature winding machine is suitable for armature coil winding with three shifts non-stop production. 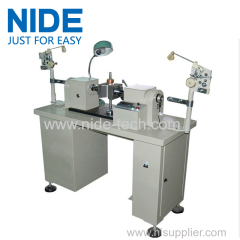 do twice winding in one slot. 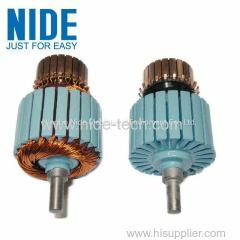 2.Suitable for home appliance, car and power tool motor. 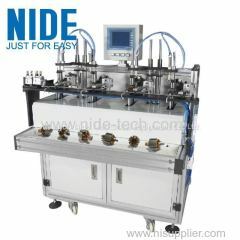 3.Equipped with touch screen and PLC. 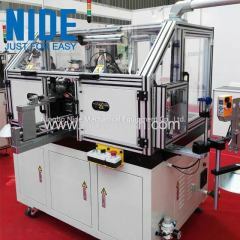 The automatic coil winding machine is Widely used in a variety of electrical motor winding tools, such as table fan,ceilling fan,air conditioning etc. 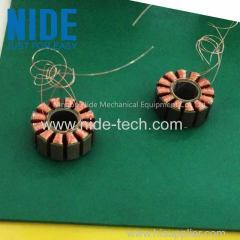 1.Used for winding hook type commutator armature. 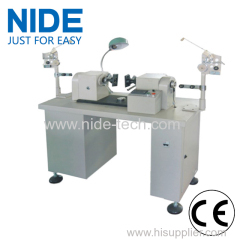 This armature winding machine has a wide application range. 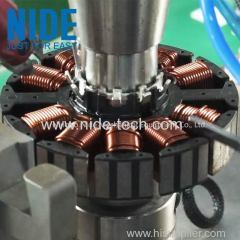 It is suitable for armature with outside dimension range from 20-60mm. 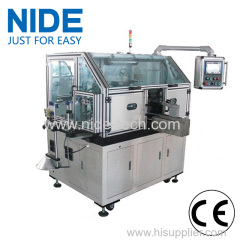 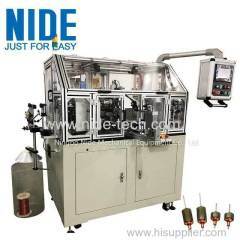 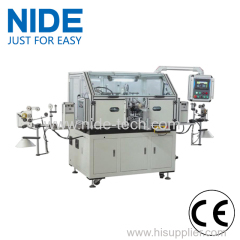 This is semi-auto type armature winding machine, wire diameter within 0.08-1.08mm. 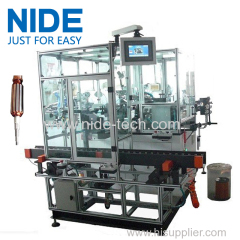 The loading, unloading, hooking process should be done by manual. 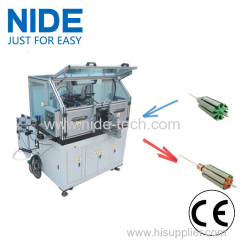 Group of Armature winding machine has been presented above, want more	Armature winding machine and rotor winding machine, Please Contact Us.